Media services provider Globecast has named François-Regis Grenot as sales director for France. Grenot, who will take up his post on July 1, will work closely with Globecast’s customers in France both on the technical and client service side to ensure that the company is meeting their needs in this rapidly evolving media landscape. 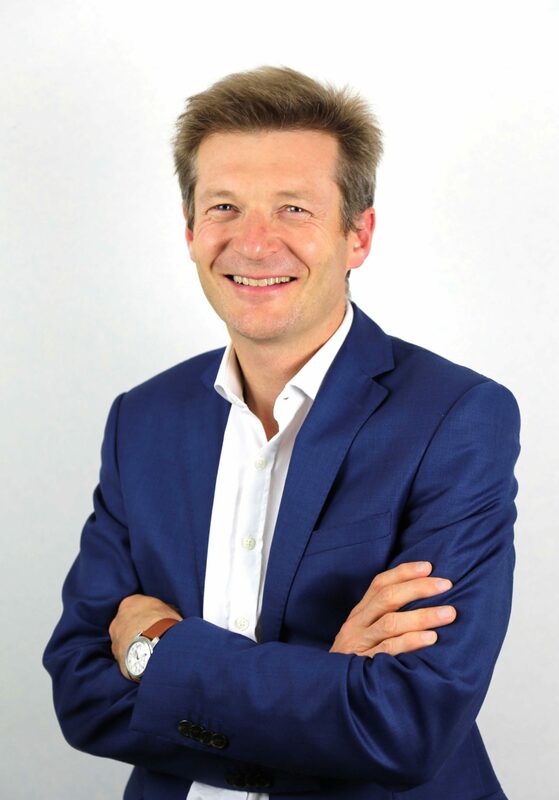 Grenot, who will report to CEO Phlippe Bernard, has worked for the Orange Business Services large accounts division since 2005, working as global account manager in charge of the customers AXA and PSA Peugeot Citroen. Prior to that, he worked as an account manager at Equant France and Equant New York.